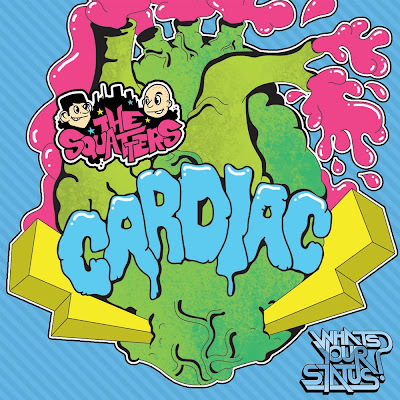 This is the first release from The Squatters, entitled "What's Your Status?," in contains two original productions - "Cardiac" and "Fluffer." 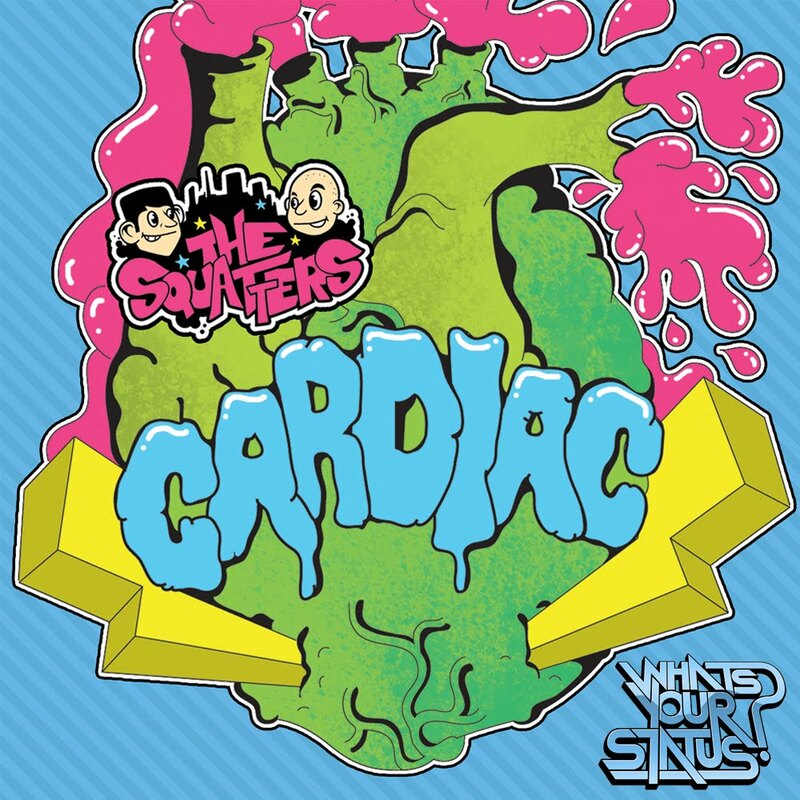 "Cardiac" is a bit of heavyweight big room fun that contains all the key elements for a strong party sound - colossal bass, epic breakdowns & a minimal yet bouncy hook. On the B Side we have the bravely named track "Fluffer". More electric fun with a lead line that will twist minds and a classic organ sound that will raise hands in any crowded situation. Both these tracks will be highlights of any dancefloor excursion. Check out the tracks below, comments are welcomed!